Yesil Ev has been honered by many statesmen, diplomats, artists and famous people since its opening. Among the distinguished guests . are President Mitterand in 1992, with his New Year visit, J.Paul Gauthier, Rudolf Nureyev, Larry King, Prince of Belgium and Rachel Weisz. The Yesil Ev is located in just between the two unique monuments of Istanbul; St Sophia and Sultanahmet Mosque (30m away) in thecity center of Istanbul, Sultanahmet . The distance to Atatürk airport is 18 km. The rooms are furnished in the style of 19th century winter mansion and have shower/wc, central heating, air-condition, direct dial telephone, minibar, free tea/coffee tray and safety box. Hair dryer can be requested at the reception. 24 hours room service. 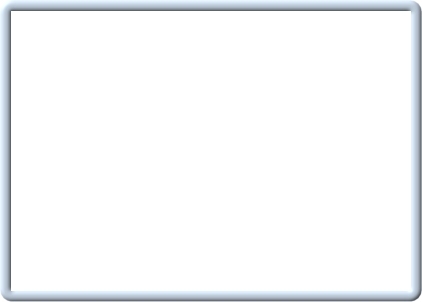 Power generator, fire alarm system, garden. 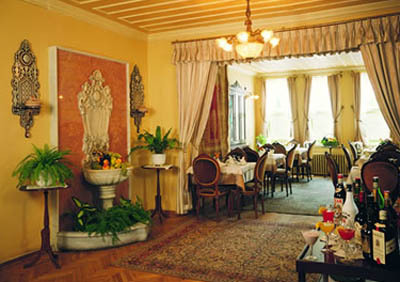 The indoor restaurant in the lobby with its 19tth century mansion style decoration and capacity of 80 people, serves the guests during the winter time. Yesil Ev Garden where the open buffet breakfasts are served in summer has a capacity of 200 people as Cafe & Bar and Restaurant. Throughout all of history, capital cities have possessed one distinguished feature in common: Wherever a royal dynasty resides, high dignitaries of state will chose the same vicinity for their seats of residence, resulting in the finest architecture and the most magnificent buildings are being erected in these cities. The same feature is to be observed in Istanbul. The Ottoman Sultans preffered the locality now known as Seraglio Point , with the result that, during the period that lasted until the middle of the 19th century, the district just beyond, on the slopes overlooking the Marmara between Sultanahmet and Beyazit, gradually became covered with the mansions of the various statesmen and court dignitaries. One of these mansions which belonged to the Regie Nazırı (Director of Monopoly) Şükrü Bey was built towards to the end of the 19th century. At the beginning of the 20th century, this wooden mansion was subjected to a development which was to have unfortunate consequences, not only for the mansion itself, but for the surraunding area as well: A prison was to be built across from the Hagia Sophia. In the previous fifty or sixty years the area had declined to such an extent that when it became neccessary to built a prison. The main factor in the choice of the location was that the site between that particular corner and Topkapı Palace was where the lawcourts were situated. 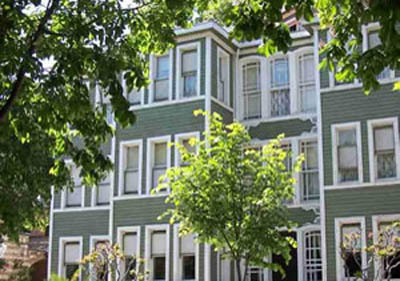 In Şükrü Bey’s mansion the necessary precautions were immediately taken against their vulgar, disagreeable neighbour. A wall was built across the spacious garden at the back, thus protecting the house from the inauspicious sight of the nearby prison-house. Life went on as usual in the mansion since this event, in 1910s, until the 1970s. With the death of the General Director the mansion lost its main source of revenue and the great house gradually fell into a state of neglect and dilapidation. In 1977 this mansion was up for sale and was taken under control by the Turkish Touring and Automobile Association. The old wooden building was so far beyond repair that, with the consent of the Commission for Ancient Monuments, it was demolished and rebuilt. 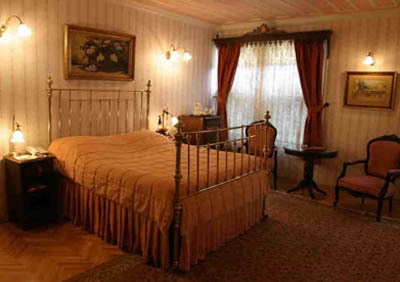 The nineteen rooms and layout were carefully preserved and the exterior remade as an exact replica. 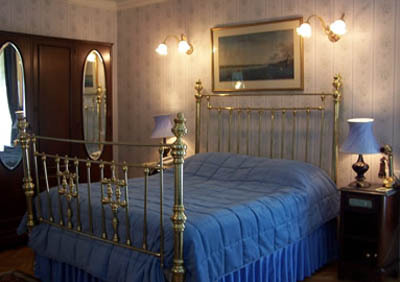 The furnishings have been created in the style of a 19th century winter mansion. The building has an absolutely unrivaled location between Hagia Sophia and the Blue Mosque, and at the same time offers visitors the warm, friendly atmosphere of an old Istanbul home. After the opening of this unique building in March 1984 as the Yesil Ev, it very quickly attained a world-wide reputation and was awarded in 1985 the medal for the year by “Europa Nostra”. Yesil Ev had, indeed, introduced the concept of true comfort and hygiene to this “derelict” district and opened a new epoch in Turkish tourism by combining modern standards with historical style.